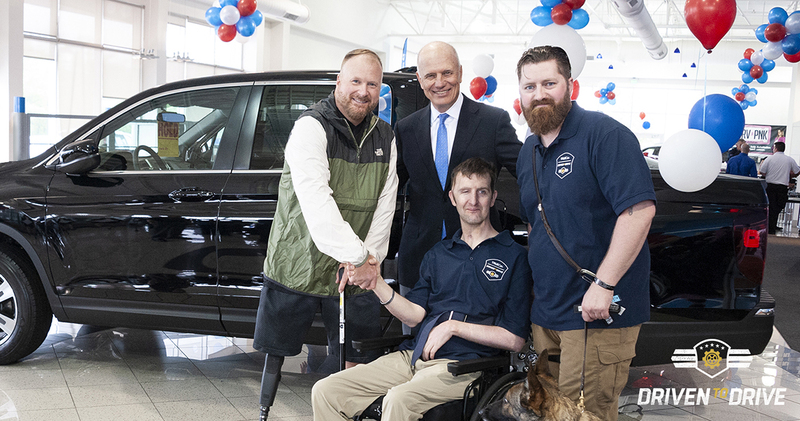 DAV (Disabled American Veterans) is pleased to partner with TrueCar for their DrivenToDrive program for another vehicle giveaway contest. Together, we’ll be giving away a new vehicle to a veteran or active duty service member who has lost the ability to drive, or is in need of a replacement vehicle. If you would like to join DAV in supporting the brave men and women who have sacrificed so much for our country, please make a donation.